It has been a while since I have been to Chapel Allerton Lawn Tennis & Squash Club but now that I see the level of other such venues (especially that of the clubs in my home country, Bulgaria), I must admit that I am a bit nostalgic about this place. But as this is not a comparative analysis of tennis clubs in the UK and Bulgaria, I will just concentrate on the perks of having a membership card at the Chapel Allerton club and, of course, on some tiny inconveniences, that, however, should not prevent you from signing up if you are truly into the all-court type of tennis. There are at least 3 different surfaces between you can choose – clay, grass, textile, etc. I, personally, am a clay player as I have started my training on clay, and all of my best matches were one clay. 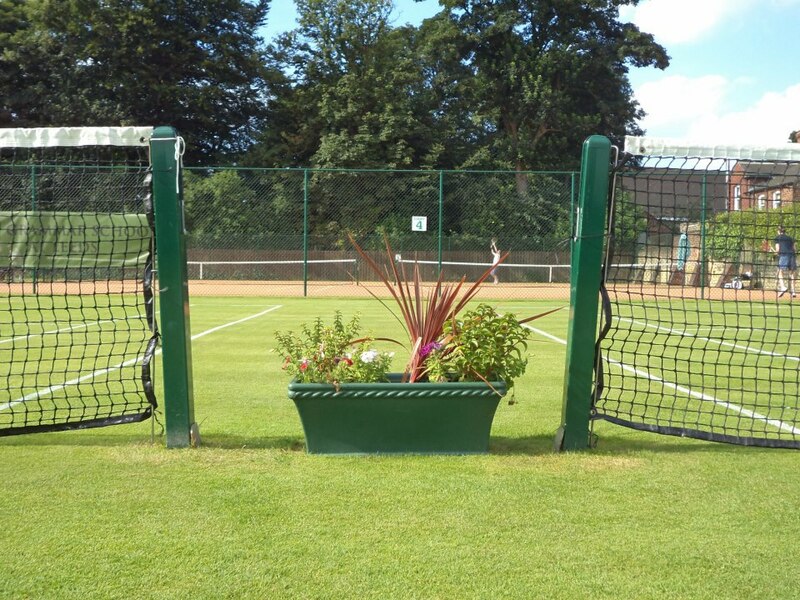 But I was always curious to give the grass court a shot. And in Bulgaria, I have never had that chance. Simply because we do not have such courts, yet. In Chapel Allerton, however, they have. And if you have a membership card for about £300 pounds, you can play as much as you want… or at least, as long as the weather allows it. Also, if you have a friend, who owns a membership card, the price per court is around £5-6, which is ridiculously cheap. You can also combine tennis, gym and squash, which will cost you more if you want "to play every day at all times". I'd recommend, however, that you stick to the £310 tennis membership card if you are a tennis player - it is not advisable to mix squash with tennis, as the techniques are quite different. 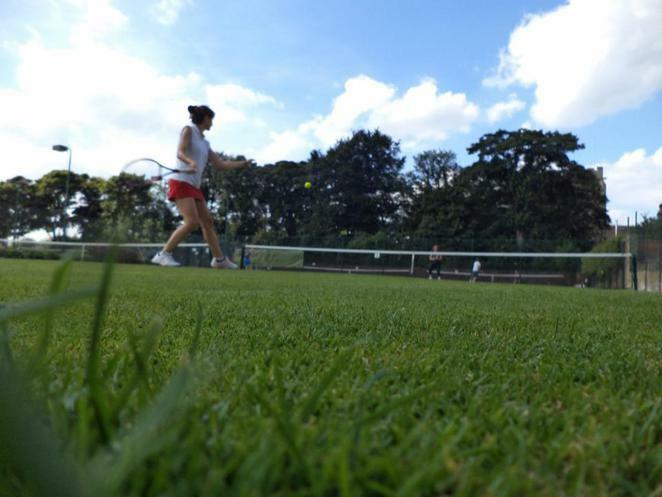 Before you go for the membership, you can also test for yourself all the facilities that the club can offer by getting a 5-day membership card that is £10. The good thing about clubs is that if you don't have a tennis partner, the club is the ideal place where you can find one. Now, some small disadvantages. One of them is the location of the club. If you live in the Leeds city center or in Headingley, it might take you around 1 hour to reach Chapel Allerton if you don't have a car. Or at least, this was the case with me. Another small thing is the fee you have to pay if you want to book a court at a specific time. But I guess that's fair enough, as there are some particular time slots that are way more attractive than others.